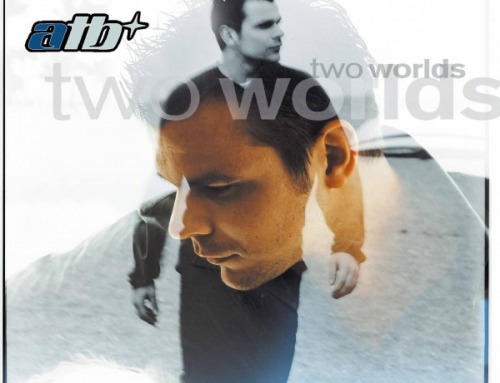 ATB‘s 9 P.M. (Till I Come) is one of the biggest surprise hits in recent decades. Not only in Germany, but throughout Europe. 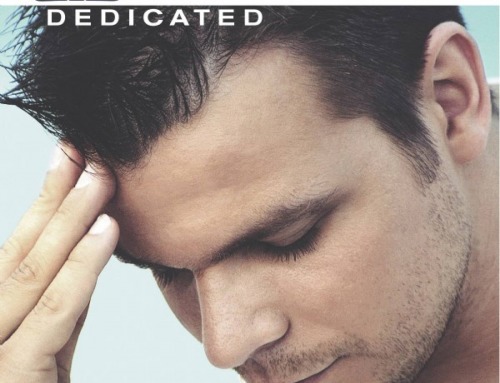 DJ and producer André Tanneberger, better known as ATB, collected a series of gold discs as he broke into the top ten of the charts in Denmark, Norway, Italy, Spain, Holland – and of course right to the top in the UK. 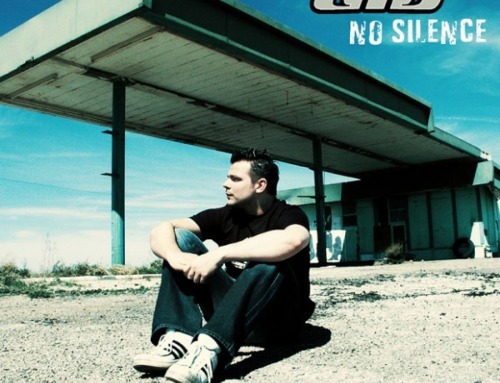 When his follow-up single Don’t Stop repeated the feat, ATB proved that dance projects can indeed transcend the faceless, interchangeable conveyor belt of dance music. André’s distinctive ATB sound soon saw him established as a much sought-after remixer for tracks like Too Much Rain” which took United Dee Jays for Central America into the charts as well. Movin’ Melodies is André “ATB” Tanneberger’s debut album, featuring all three of his hits to date, but this is much more than a pure club album: André’s love of sonic compositions by the likes of Enigma and Jean-Michel Jarre has prompted him to include more peaceful, melodic tracks alongside brand new pumping dance tunes. 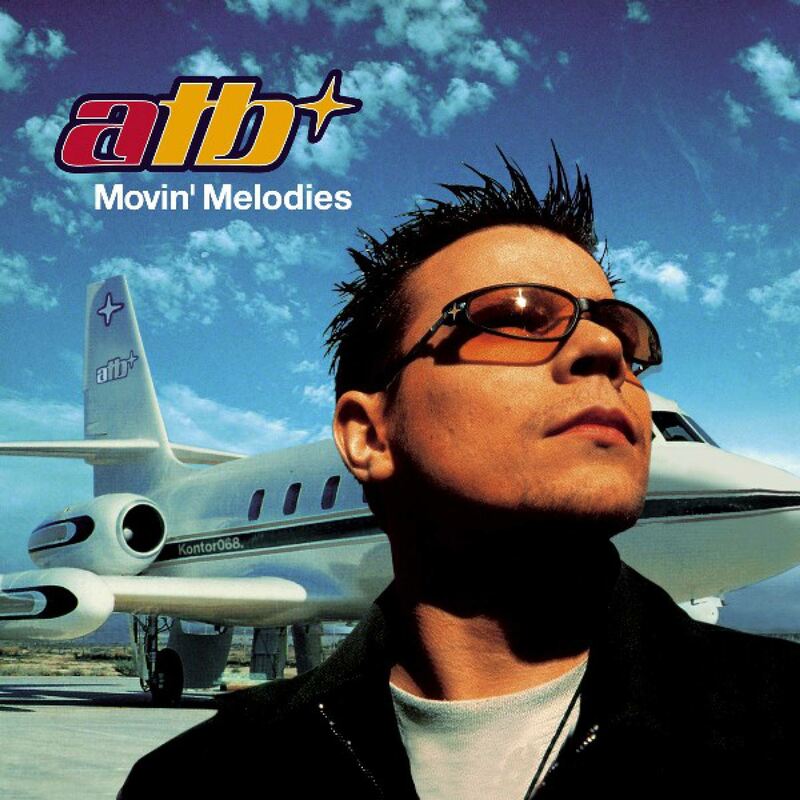 Movin’ Melodies is thus a highly varied body of work, with ATB delivering high quality songs without ever losing sight of commercial hit potential. Clearly demonstrating his expertise in the field, it is worth noting that ATB already hit the charst as Sequential One and has remixed tracks for such greats as U96, Red 5, Technotronic, Haddaway and the Outhere Brothers. His residency in Bochum’s Tarm Center and countless DJ gigs further afield have given him a solid grounding which he has used to such good effect in producing this fantastic album.